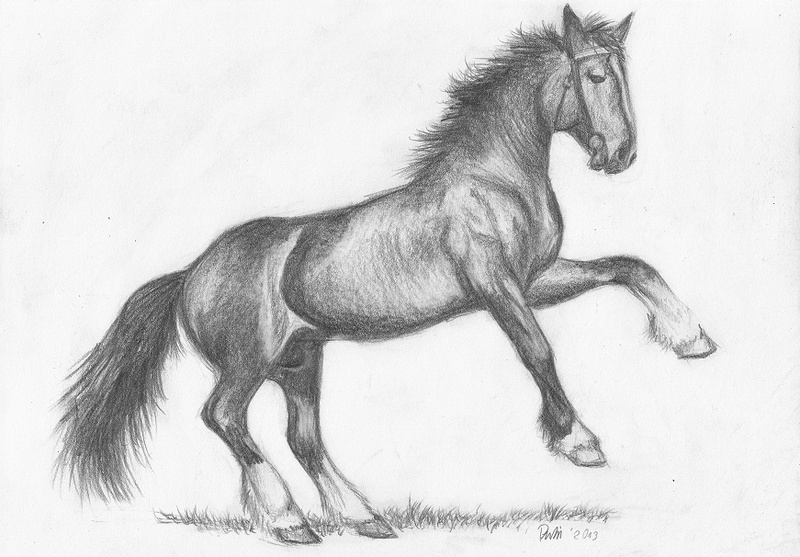 My another attempt to draw a horse correctly. Any constructive critique would be nice. I don't understand how this has only gotten 22 views so far, this is really good!